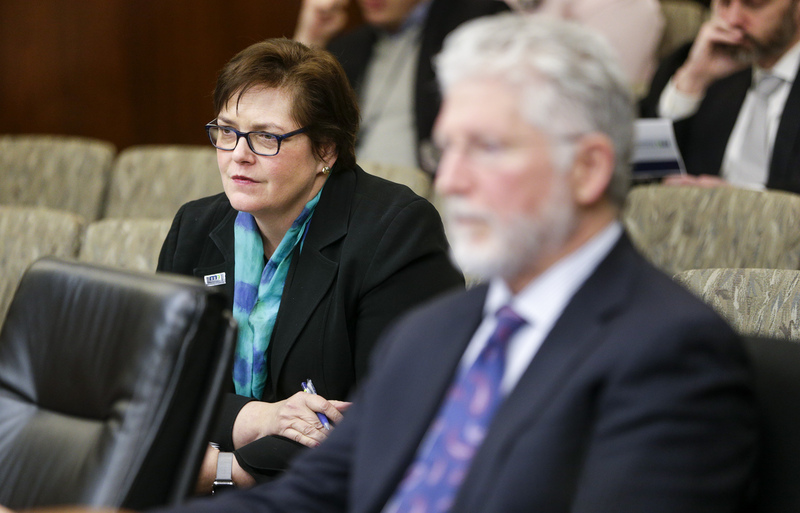 Minnesota needs to act to close a $6 billion statewide transportation funding gap or the situation will worsen, the new head of the Department of Transportation told lawmakers Thursday. 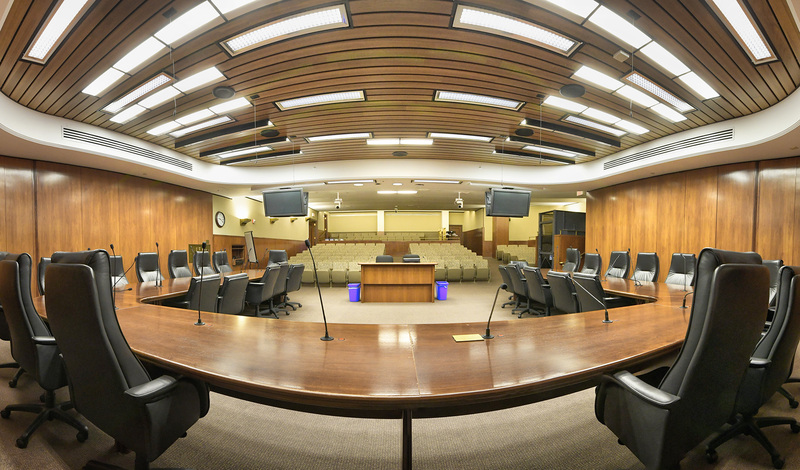 MnDOT laid out its 20-year investment plan to the House Transportation Finance and Policy Division, painting a fiscal picture dominated by spending on road and bridge maintenance that will leave little for new construction in the absence of new transportation funding. The state’s lawmakers have been unable to strike a long-term transportation funding deal in recent years. That has contributed to the multi-billion dollar funding deficit. The projected gap is based on MnDOT’s 20-year investment plan compared to forecasted revenues based on current law. 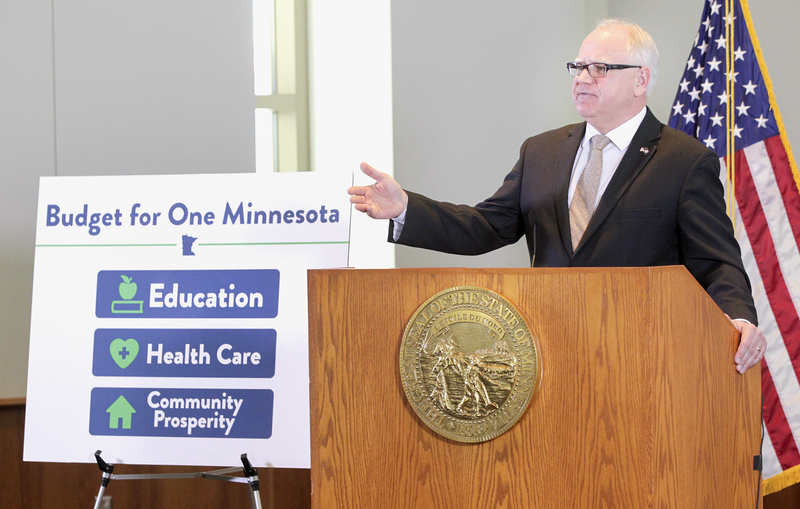 There is general agreement on the increasing need for additional dollars targeted toward Minnesota’s transportation system, said Rep. Frank Hornstein (DFL-Mpls), the division chair. “The disagreement is how we get there,” he said. To bridge the $6 billion gap, at least in part, DFLers have advocated for an increase in the state’s gas tax. Gov. 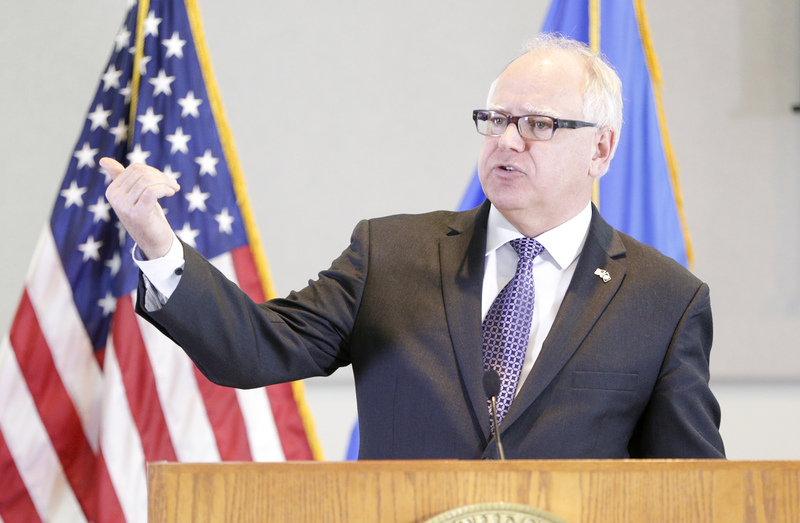 Tim Walz said during his campaign last fall that he “won’t shy away” from the idea; legislative Republicans, on the other hand, have remained staunchly opposed, saying existing funds can be shifted toward road and bridge spending. Minnesota’s 28.5 cents-per-gallon gas tax ranks smack-dab in the middle of the nation — 25th — and has increased just 8.5 cents since 1988. Anderson Kelliher told lawmakers that without an infusion of funding, 70 percent of currently projected future spending will go toward preservation. “And that leaves very little to go towards other needs in the system,” she said.